This was the worst single-day U.S. Forces death toll since Operation Enduring Freedom began. It was the single largest loss of life for Naval Special Warfare since World War II. On June 28, 2005, three of four SEALS on the ground (Murphy, Dietz, Axelson) were killed during combat operations in support of Operation Red Wing. 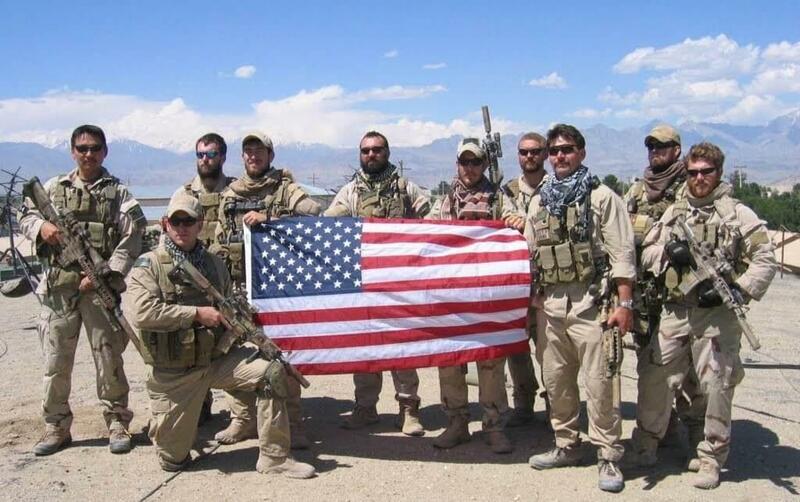 ON the same day, a QRF of eight Navy SEALs and 8 Army Night Stalkers were also killed when the MH-47 helicopter that they were aboard was shot down by enemy fire in the vicinity of Asadabad, Afghanistan in Kumar Province. Twelve years ago, a team of four Navy SEALS fell into an ambush. Three were killed. A quick reaction force helicopter sent in for their aid was shot down with a rocket-propelled grenade fired from an RPG-7, killing all eight U.S. Navy SEALs and all eight U.S. Army Special Operations aviators on board. Marcus Lutrell was the Lone Survivor. The incident was memorialized in the movie Lone Survivor. SOF has written many articles of the incident and followup. Here is a wrapup of the highlights. On 22 October, 2007, President George W. Bush presented the parents of Lieutenant Michael P. Murphy the Medal of Honor for his actions on 28 June, 2005. After refusing to open fire on civilians who discovered his SEAL team, Murphy and his unit found themselves con- fronted by a large number of Taliban and al-Qaeda infantry who were determined to wipe out the small force. Murphy called for assistance, and eventually ensured that the surviving member of his team reached safety. Two of the team members killed in action, Gunner’s Mate Second Class Danny P. Dietz and Sonar Technician Second Class Matthew G. Axel- son, received the Navy Cross posthumously in 2006. U.S. Special Operations Command is based at MacDill Air Force Base, Florida, and Army Gen. Tony Thomas turned over the reins of the worldwide combatant command to Army Gen. Richard Clarke today. The command was formed after the failure of Operation Eagle Claw, a mission to rescue the American hostages in Tehran, Iran, in April 1980. Eight American special operations personnel died in the effort. A study faulted a lack of cooperation among the forces. This led to the Goldwater-Nichols Act of 1987 and on, April 16, 1987, the establishment of SOCOM. 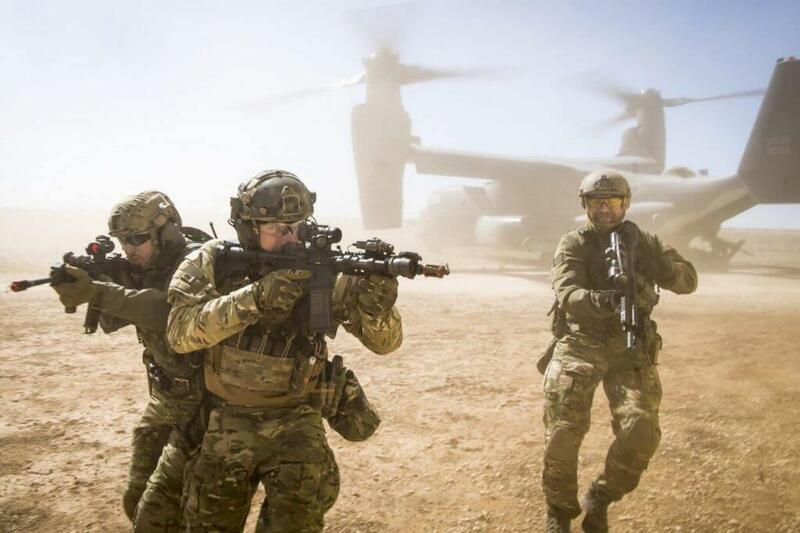 The military services man, train and equip their own special operations forces, but when they are used together, they come under the purview of SOCOM. 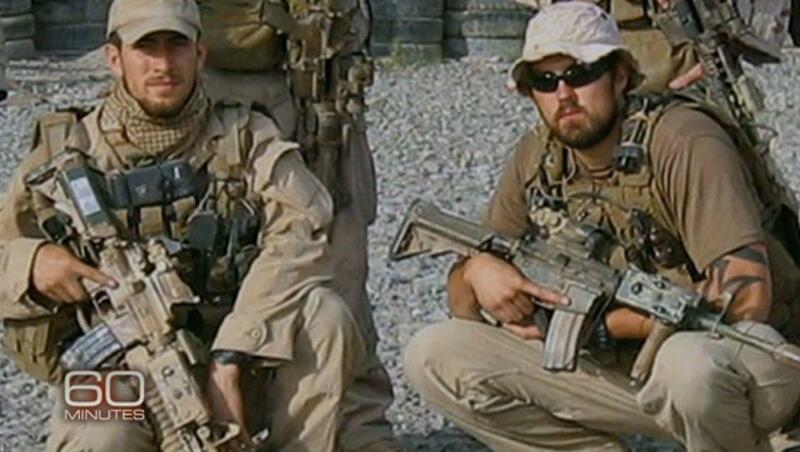 Special operators were among the first U.S. forces in Afghanistan after 9/11. One battle from this time illustrates just how joint special operations has become. In 2002, atop Takur Ghar mountain in Afghanistan, Navy SEALs, Army Rangers, Air Force combat controllers and Army special operations helicopters fought al-Qaida insurgents. Two men — a SEAL and an airman — received the Medal of Honor for that action. Army Special Forces — the Green Berets — specialize in working with indigenous forces. They performed this mission during the Vietnam War and continue with it today as they work with Syrian Democratic Forces in the fight against ISIS. The Marine Corps did not have troops assigned to Socom until 2006. Now an integral part of the command, the Marines specialize in direct action and special reconnaissance operations. Fred Cheong, 55, has done a lot more than the average person across two starkly different lives. 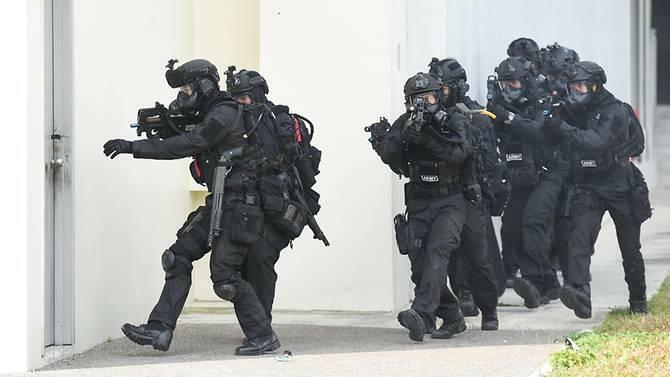 The Special Forces commando graduated from the excruciating US Navy SEAL course, stormed a hijacked Singapore Airlines plane, and molded multiple batches of officer cadets into soldiers. After leaving the Singapore Armed Forces (SAF), Cheong became a Buddhist monk. Since then he has lived simply in a monastery, meditated on snow-capped mountains deep in the Himalayas, and led dharma retreats all over the world. This is why Cheong prefers to be known as the Venerable Tenzin Drachom, a name given by the Dalai Lama and an acknowledgment of his 32-year military career. Mar 26, 1991 was a day the military could not afford to get wrong. Singapore Airlines flight SQ117 bound for Singapore was hijacked by four male Pakistani passengers shortly after it took off from Kuala Lumpur. The plane, carrying 114 passengers and 11 crew, landed at Changi Airport at about 10.30pm. The hijackers, armed with knives, lighters and what looked like explosives, assaulted the pilot, attendants and passengers. Two stewards were pushed off the plane. The hijackers, who wanted the plane refueled and flown to Sydney, made their demands: To speak to former Pakistan Prime Minister Benazir Bhutto and have the authorities release a number of people jailed in Pakistan. After negotiations spilled into the wee hours of the next morning, the hijackers lost patience and threatened to start killing if their demands were not met. 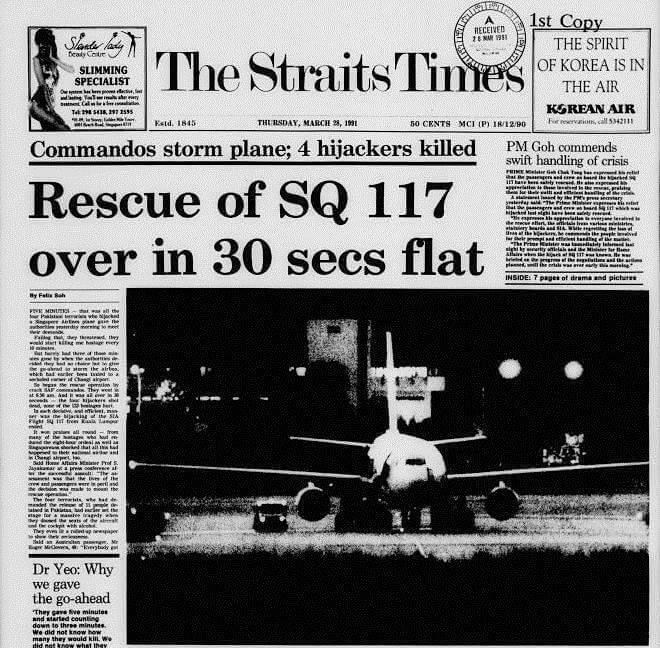 It was then that authorities gave the signal: Special Operations Force (SOF) commandos were ordered to storm the plane and rescue the hostages. Drachom, by then a seasoned SOF trooper, was part of the team. From their training, the commandos knew the interior layout of various aircraft types like the back of their hands. Under the cover of darkness, they approached the Airbus A310. The adrenaline was pumping, but Drachom treated the operation like “just another drill”. At about 6.50am the commandos stormed the plane, shouted for passengers to get down and shot all four hijackers dead. The operation lasted just 30 seconds. The years of training prepared the commandos well, but did it also prepare them to take lives? When the commandos returned to base, Drachom said nobody there knew how the operation had unfolded. But soon enough, elite forces from around the world wanted to visit, curious about how they had executed the mission so successfully. The operation, Drachom noted, had elevated the young Army’s reputation in the eyes of the world. The details of the operation are still fresh in Drachom’s mind, although he said the team has declared the chapter “forever closed”. “We closed it because we wish that it will never happen again,” he said.